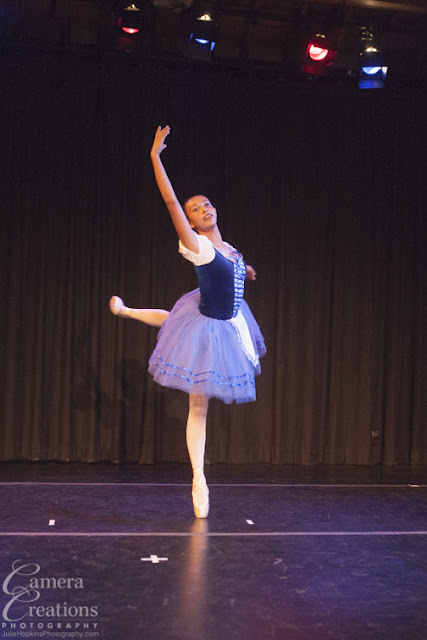 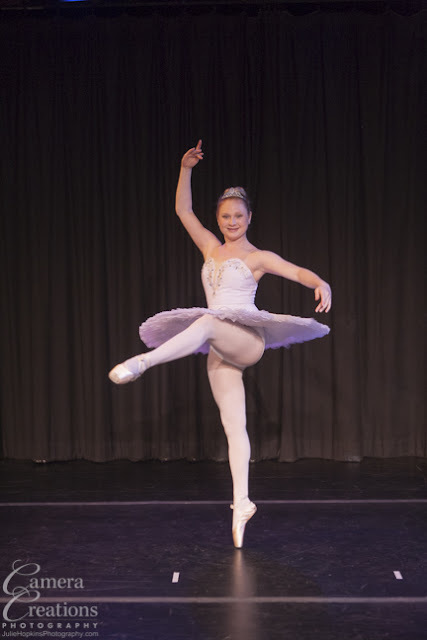 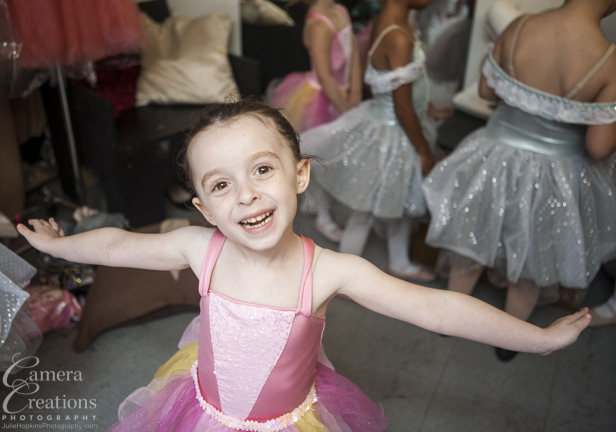 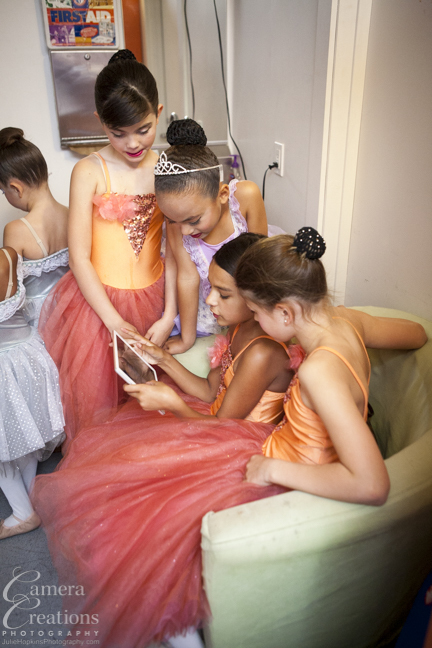 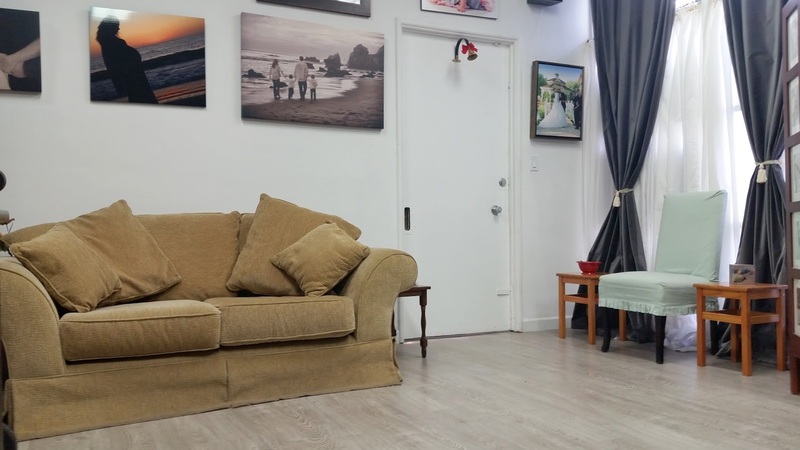 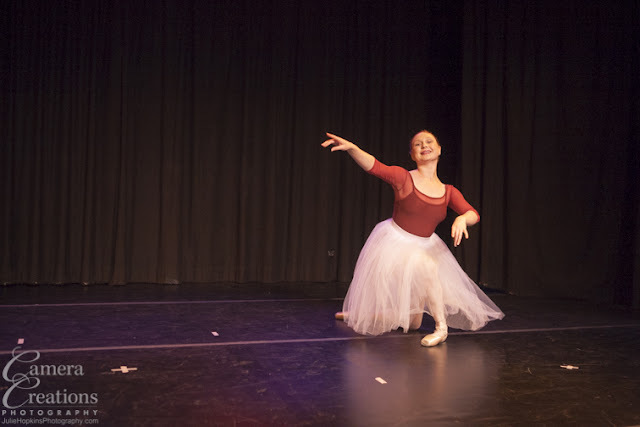 On May 17, 2015 the Kova Ballet Conservatory had their spring dance recital at The Electric Lodge in Venice, CA. 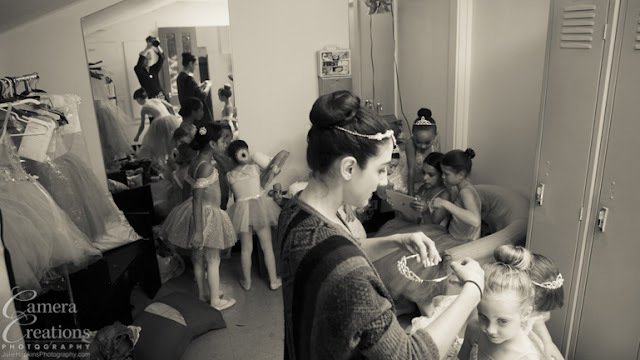 I photographed some portraits and backstage preparation before the dance performance photography. 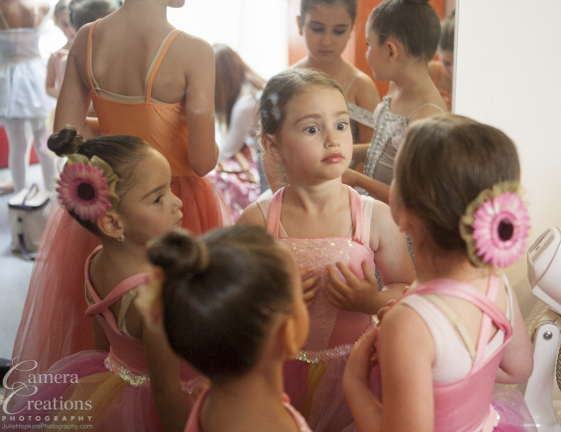 The dancers were as cute as can be and their teachers aware and helpful. 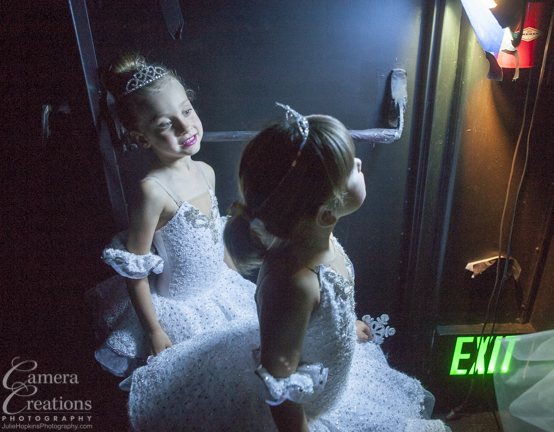 The performance was a success in this cozy, yet highly professional theater, The Electric Lodge. Here are some examples of the dance photography.